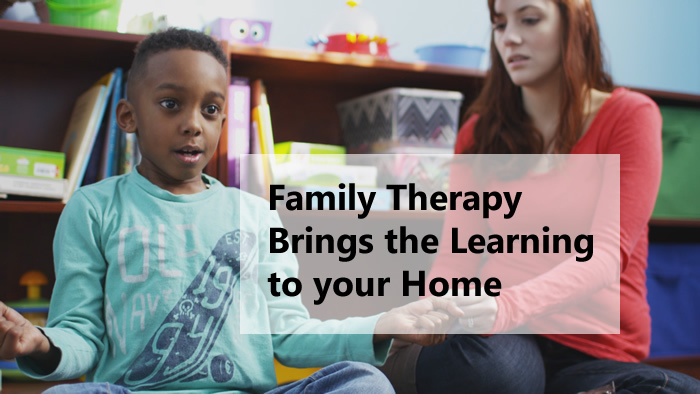 Children from age 18 months through 17 years old who are experiencing mild to moderate mental health symptoms can be seen through Positive Leaps Individual and Family Therapy services. The child or teen is able to function normally at home, at preschool or school, and when out in the community. 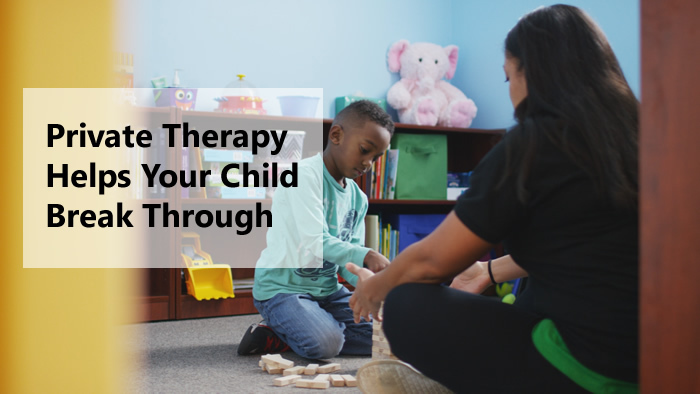 Typically, a child attends Individual Therapy once a week, and parents and other family members every other week, depending upon the needs of the child and his or her family. Designed for children or teens who are experiencing moderate mental health symptoms. Their mental health symptoms may have minor impact upon daily functioning at home, at preschool or school, or when out in the community. Therapy generally occurs between 2 and 5 times per week. This program is also considered a “step down” setting following Day Treatment. For more information on Out Patient Therapy and Intensive Out Patient Therapy, please call 513-777-2428.